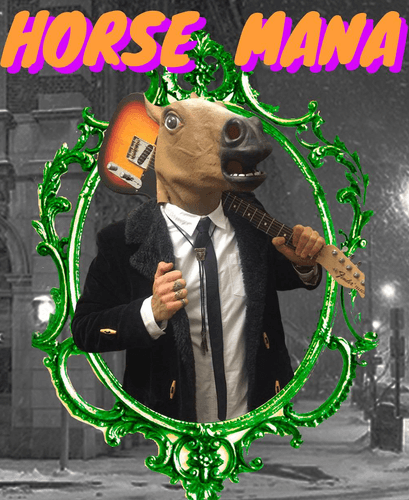 Once again, Wellington's favourite horse themed covers band Horsemana, is bringing the party to you for the last time in 2017! Bringing you some of the best funk, soul, dance music that this good earth has to offer, the four highly accomplished Wellington stallions can't wait to bring their energetic and finely honed sound to the Southern Cross once again. They are bringing their musical talent and luscious manes to the Southern Cross Garden Bar Restaurant on April 29th (kicking off at 10:30pm) and delivering to you a set of wicked music - best part, it's free! It's going to be a good show, neigh, a great show, so don't horse around. Saddle up and we'll see you there!